Maintaining a beautiful, functional smile is hard work. Sometimes, whether due to a tooth- or mouth-related accident, disease, or any other reason, you may need to get the help of the leading dentist and prosthodontist in the Bethlehem PA area to solve a wide range of dental issues. With extensive specialist training and through expertise and passion for patient dental health, local prosthodontist Dr. Hersh can help restore esthetics, function, and comfort with artificial substitutes. Bethlehem PA prosthodontist Dr. Ronald Hersh serves as the "architect" of your restorative dental treatment plan. We ensure careful attention to your needs, and we'll help create and implement a comprehensive treatment plan aimed at giving you the smile you can be proud of. To speak with Dr. Hersh about your dental needs, call Advanced Prosthodontics in Bethlehem PA today at (610) 865-4222. In the meantime, you can learn more about our prosthodontics services below. If you don't see your specific issue on this list, make sure to call Advanced Prosthodontics for a consultation with Dr. Hersh. 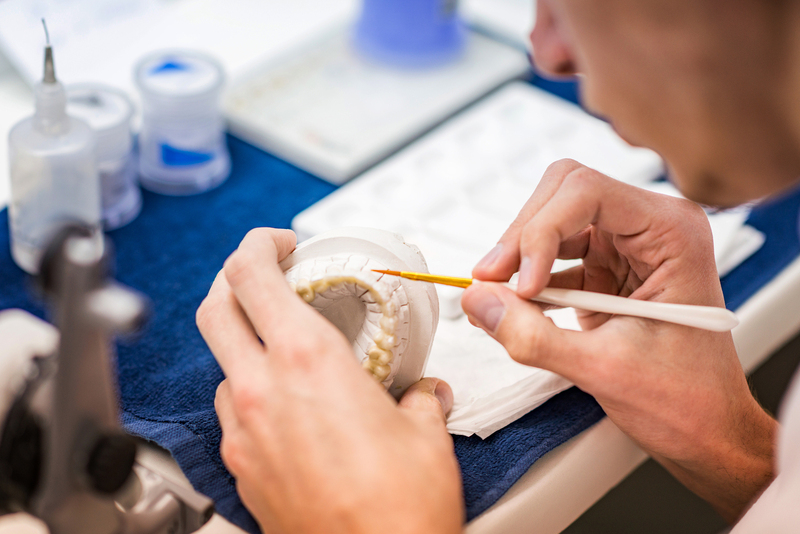 By calling your Bethlehem PA prosthodontist, you can expect a comprehensive and multi-disciplinary treatment plan that addresses your needs for both the short and the long term. After a visit to carefully analyze your needs, prosthodontist Dr. Hersh serves as the architect who can restore optimum function and appearance to your smile. We will work closely with you, as well as other professionals in the field, to help create the beautiful and functional smile that you've dreamed of. Feel free to visit our Bethlehem PA clinic between 8:30AM and 5:00 PM, or you can schedule an appointment directly with Dr. Hersh.